The posting includes this required qualification: “Must be able to demonstrate a deep understanding of intersectionality and systemic racism both personally and in their body of work.” The posting says the annual salary is $40,000 for the position. One media expert questioned if the position was truly about news reporting. Tim Groseclose is a UCLA political scientist who has studied bias in the media. 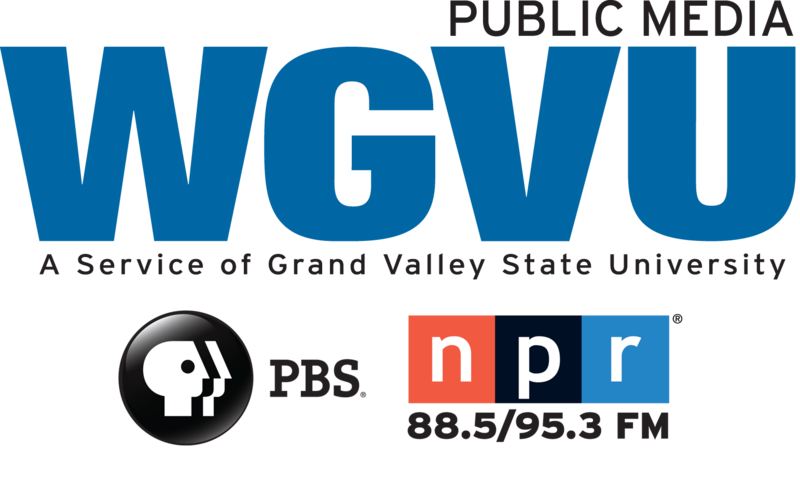 Grand Valley State University received $70.1 million in state funding for its General Fund in 2017-18.